Poland's Off Festival featured some excellent artists over the weekend. 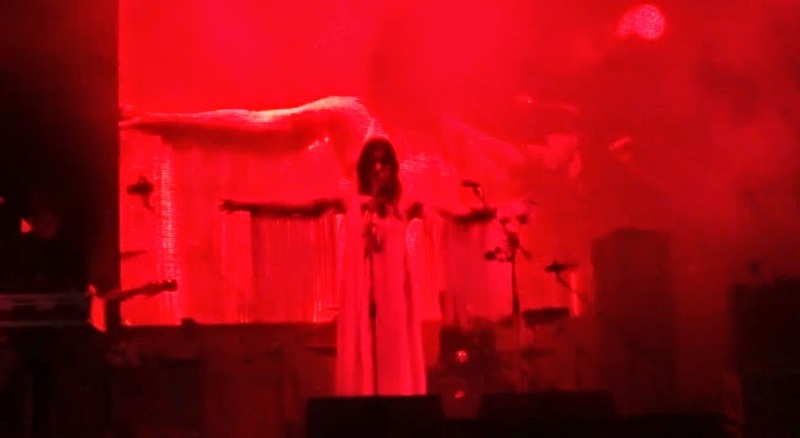 On Saturday, Chelsea Wolfe graced the Forest Stage. Here is some footage of her performing 'Feral Love' at the festival.